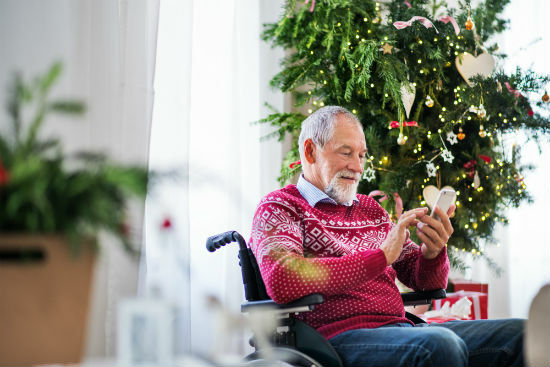 Nabbing the perfect Christmas gift is no mean feat. It requires making some pretty smart choices. And it doesn’t get much smarter than a cost-effective smartphone with features that are far from budget. 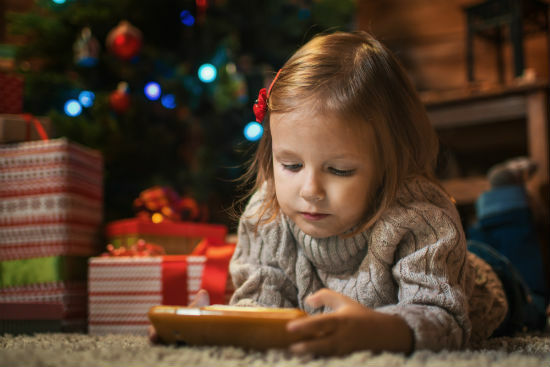 So, if your loved one’s current handset is on its last legs – or there’s a kid in the family who deserves their very first phone this Christmas – one of these is sure to make them merry. 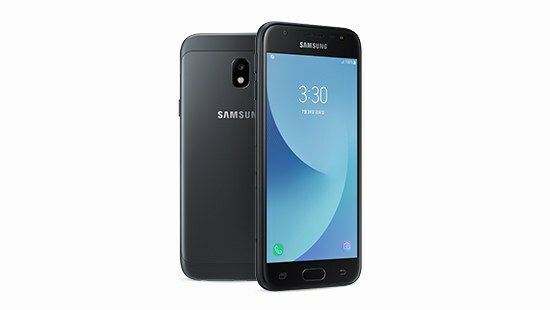 If they’re partial to a bit of Samsung, the Galaxy J3 2017 (an upgraded version of the original) will be a sure-fire hit. This dazzler has buckets of power, a vibrant 5-inch HD display – ideal for playing games and watching movies – and an improved 13MP camera for stellar snaps. The standout features don’t end there. The battery on the J3 is a big deal too, offering up to 15 hours of talk time. So, if they love a natter, this budget phone is the one for them. Treat them to the Samsung Galaxy J3 2017. Choosing the first smartphone for a kid in the family can be a tricky one. If they’ve got their eye on the latest flagship, why not test the waters with the all-in-one Alcatel 1 first? They’ll get a top-notch 5-inch Full View screen, a handy camera on the front and back – all with a compact metallic design. It even comes complete with Android Oreo (Go Edition), which runs as fast as you like, and the battery boasts up to 11 hours of talk time. Make their first smartphone the Alcatel 1 this Christmas. Do you have an older relative that uses their phone for exactly what it’s meant for? To make calls? Then you’ll want to pick up a Nokia 2.1 for them. The trusted manufacturer we all know and love has broken the mould with this budget wonder. For starters, it has battery for days – literally, two full days’ worth. And if they’re into the odd funny video on Facebook, the 5.5-inch HD screen with dual speakers will work a treat. This could be a perfect prezzie to the grandparents, from the grandkids. Get them the Nokia 2.1. 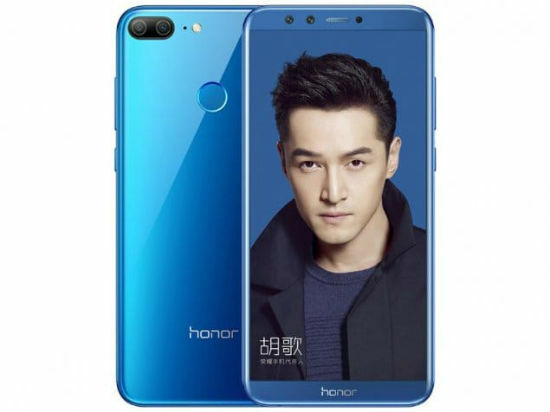 If you want to impress and you’re willing to spend a little more, then the Honor 9 Lite handset has specs that easily surpass its price tag. The Honor 9 Lite is a real head turner. Why? Because this phone is an absolute powerhouse, packed with premium features. Let’s talk display and camera. The huge bezel-less 5.65-inch FHD+ display will have them immersed in their favourite games, movies and videos – while the dual lens camera takes some amazing shots. Knock their socks off with the Honour 9 Lite. 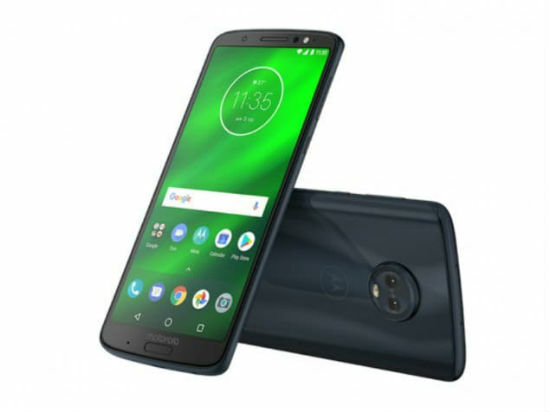 You’ll be their favourite person on Christmas Day if you spoil them with a Motorola G6 Plus. It’s a phone that really means business. We’re talking a fantastic 5.9-inch edge-to-edge display for high-quality viewing, and a unique dual smart camera system that recognises landmarks and gives them facts about them. Smart, right? Watch them unwrap a Motorola G6 Plus this Christmas. That’s our pick of the best affordable phones, which we think would make an ideal Christmas present. Whether it’s for someone else – or you’re putting one of these on your own list – we think these would make anyone’s Christmas. Is there a particular phone you think we’ve missed? Let us know in the comments below.